Between the vast expanse of stars in our galaxy there is diffuse gas, dust and plasma known as the interstellar medium. 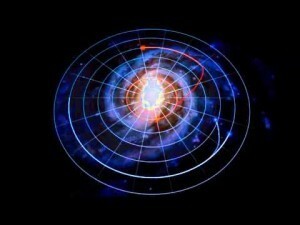 It has been known for quite some time through its effects on radio waves and other light sources. But making a detailed map of this medium has been difficult. When x-ray telescopes were developed in the 1970s, one of the things they began to observe was a cosmic x-ray background. Over the years there has been some debate as to the source of these soft x-rays. One idea was that they are due to the solar wind. As ionized particles streaming from the Sun collide with neutral hydrogen in the interstellar medium they can create x-rays. Another idea is that they come directly from the interstellar medium via ionized plasma. Now a new paper in Nature shows that it is the latter more than the former. The team analyzed x-ray data from the ROSAT x-ray sky survey and other observations to demonstrate that only about 40% of the x-ray background can come from solar wind interactions. The rest must come from interstellar plasma. What’s interesting about this is that these soft x-rays tend to be absorbed by interstellar gas, so there must be less interstellar gas in our corner of the galaxy than previously suspected. In other words, our Sun exists in a local bubble of low density. These new results confirm other observations that point to the existence of a local bubble. It’s estimated that the density of the interstellar medium within this bubble is less than a tenth that of other regions in our galaxy. 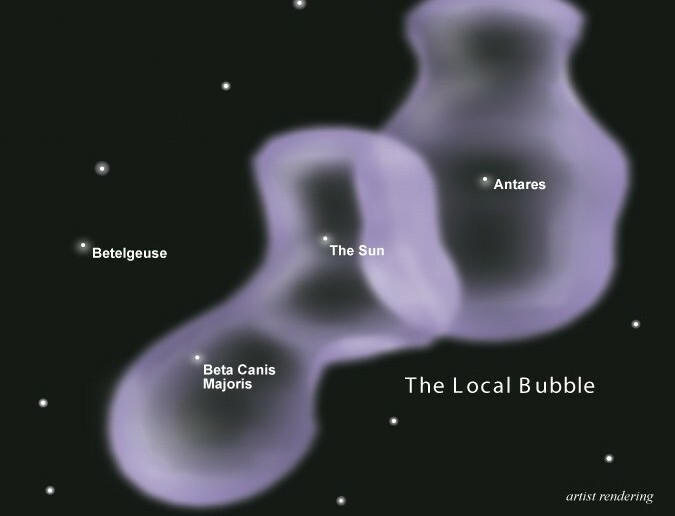 The bubble doesn’t just surround our Sun, but a local region encompassing several stars, as seen in the image above. Of course this raises the question as to the cause of such a bubble. It is thought that such bubbles are created by supernovae, which clear out regions of space. 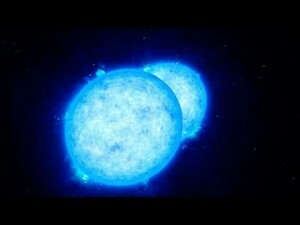 For our own local bubble, the likely candidate is a neutron star known as Geminga. Geminga was likely formed about 300,000 years ago when its progenitor star exploded. Wider surveys of our region of the Milky Way hint at similar bubbles likely caused by other supernovae and interstellar wind. This paints a picture of our galaxy filled with low-density bubbles between which are higher density regions. At the intersection of two bubbles, shock waves of interstellar dust can occur, which may lead to stellar nurseries and star production. Paper: Galeazzi et al. “The origin of the local 1/4-keV X-ray flux in both charge exchange and a hot bubble.” Nature online, 27 July 2014. 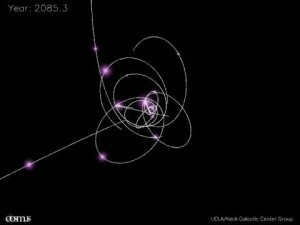 Here’s an interesting NASA ScienceCast video about this report.